Do you own or manage a medical or recreational marijuana dispensary in Arizona and looking for merchant account services to take debit and credit card payments? The Transaction Group (TTG) has your solution. Our marijuana dispensary merchant account solution is a favorite of both customers and dispensaries in Arizona. It’s truly as win-win for both customers and business owners. Having a merchant account solution in place in a Arizona marijuana dispensary ultimately increases revenue for the business, while also helping to alleviate the headache of having excess cash on hand for the business. 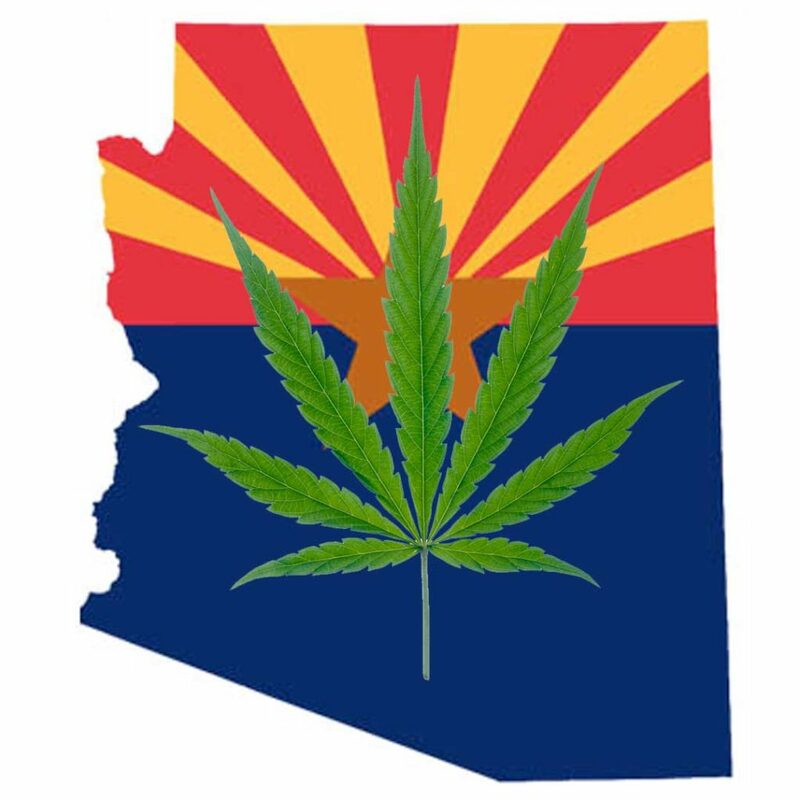 If you operate a medical or recreational marijuana dispensary in Arizona and need a reliable merchant account solution or banking services, give TTG a call today at 888-383-8056. We look forward to serving you!